Remember when I blogged about how the heroine in Renae Jones' TASTE OF PASSION reminded me of the character Rarity from MY LITTLE PONY: FRIENDSHIP IS MAGIC? 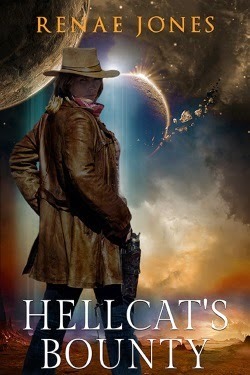 Well, me, too, and here's why: I recently read the author's latest release, a lesbian space western science fiction romance called HELLCAT'S BOUNTY. After reading the action-adventure novella, something struck me about Anelace Rios, one of the heroines. I was like, OMG! Renae Jones did it again! 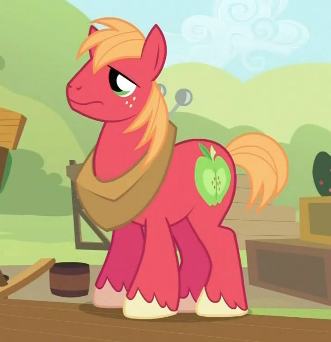 She created a heroine that reminded me of an MLP character--in this case, Applejack! Lesbian romance meets adventure in the first Rosewood Space Western. The hellcat of Rosewood station is the best of the best. Anelace Rios is a good old-fashioned troublemaker, fiercely independent, and best of all, a steady hand with a flamethrower. Carnivorous amoeba are slowly taking over the half-abandoned mining port, and the freelance exterminator rakes in big bounties killing them off—then she spends those bounties in a grand way. Work hard, play hard. Meidani Sintlere's reputation is exactly the opposite of her wild friend. She's the station’s hardworking black market doctor. She’s shy. She's nice. She's got a weakness for imported chocolate and pastel dresses. And she gets mad as a sani-vacced cat when Anelace shows up missing chunks of skin. The hellcat never lacks for a willing partner. Even so, Meidani's got notions to cut to the front of the line and stay there. She upends everything Anelace knows about good girls and the bad girls who don’t deserve them, and in a blisteringly hot night they go from friends to lovers. But their new closeness forces the kind of reckoning even tough Anelace can't escape unscathed. She thrives on her job, relishes the payoff, but now she's endangering more than her own adrenaline-junkie hide—every run risks Meidani’s happiness. For the first time, Anelace is risking her shot at love. Okay, so let's start with the basics. For one thing, Anelace and Applejack both begin with "A"! I know, right?! Like many bounty hunters, Anelace is a loner. She doesn't lack for lovers, but is missing that special someone in her life without knowing it. In classic gunslinger style, she has cool gear and wears cool clothes. As you can see by the video, AJ enjoys the occasional apple cider. Well, guess what?! Anelace occasionally enjoys a nice whiskey at the local Rosewood saloon! Wow, that makes them practically twins! Anelace lives on Rosewood, a frontier-like space station built into an asteroid. HELLCAT'S BOUNTY serves up a generous helping of Western motif. 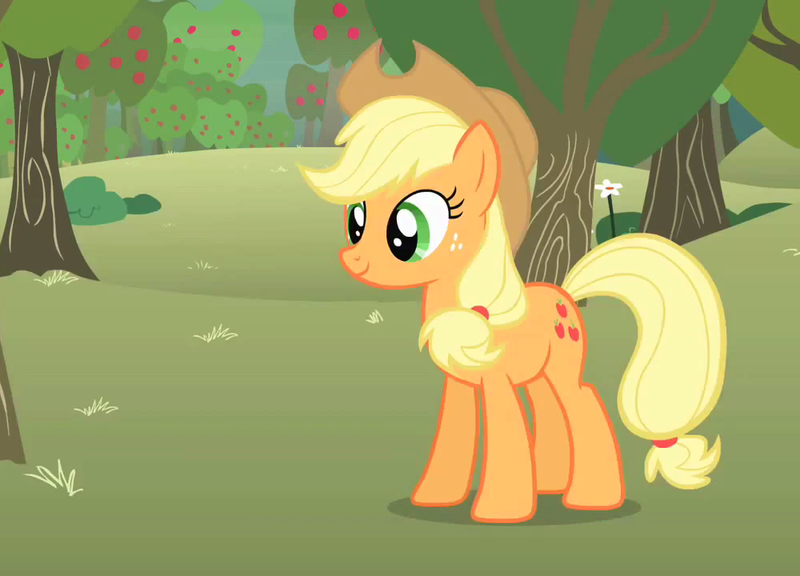 Applejack is country folk--she lives on a farm. The American frontier had a lot of farms, right? So there you go. Don't you just totally admire Anelace and Applejack? They're the only things standing between us and blobs and vampire bats! In similar fashion, Anelace cracks some funny one-liners! As you can probably guess, there are steamy love scenes in HELLCAT'S BOUNTY, unlike MY LITTLE PONY, in which there are none. The similarities just keep adding up, don't they?! But don't take my word for it--check out HELLCAT'S BOUNTY and see for yourself!